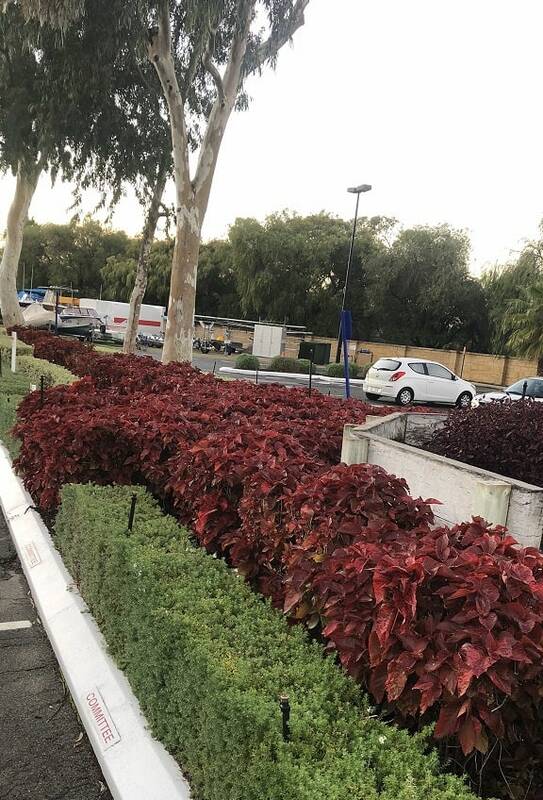 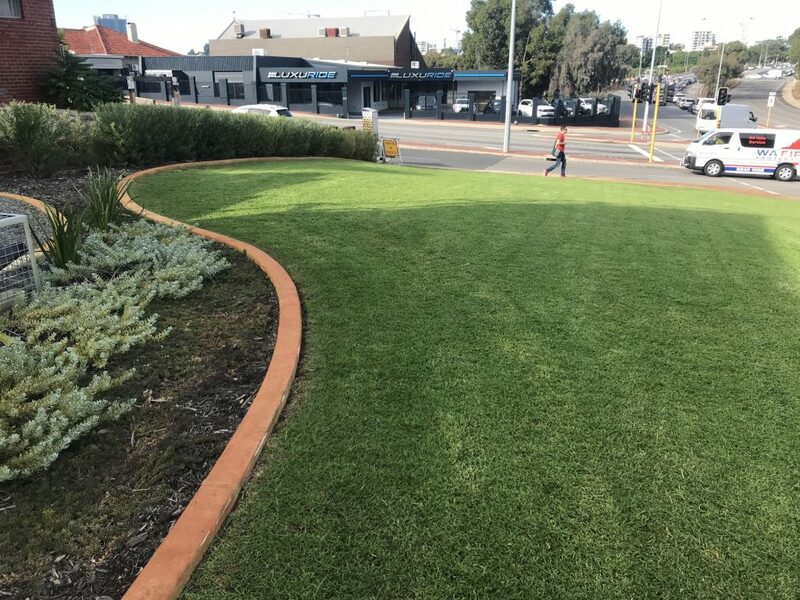 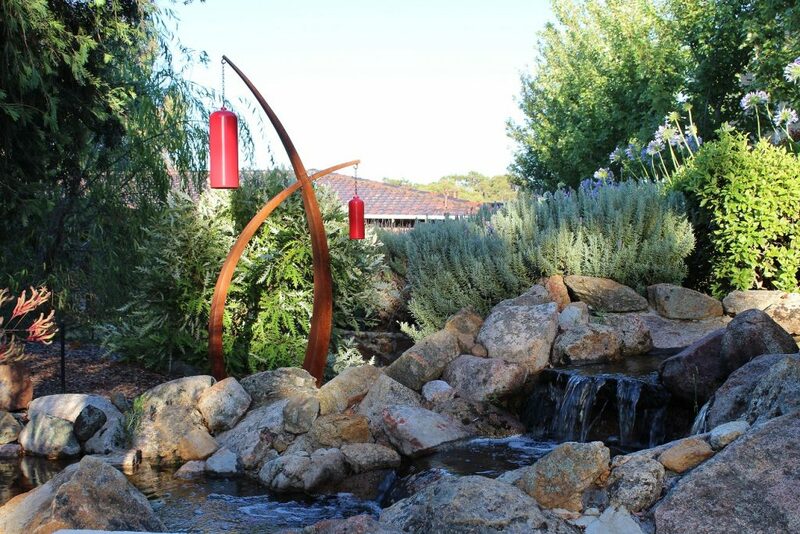 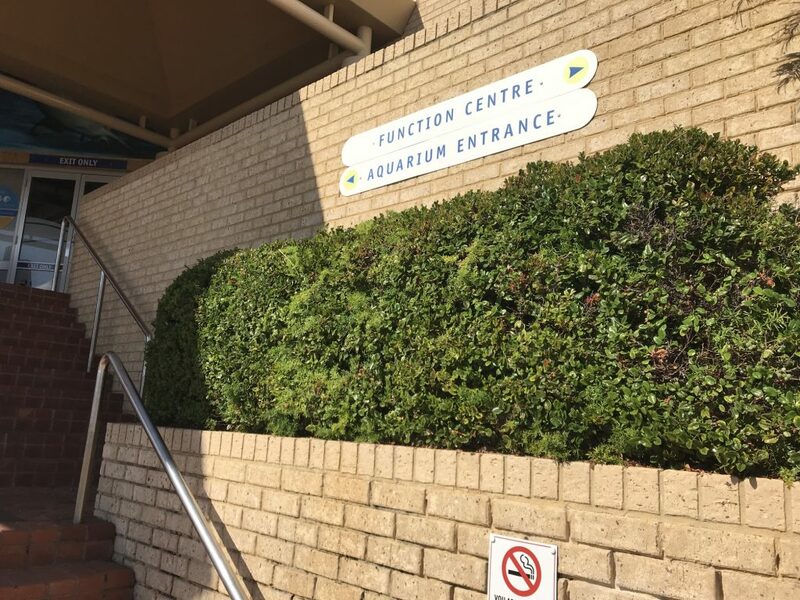 Landscapes For Life provides landscaping design and installation and garden maintenance services to many commercial clients throughout the Perth metro area and surrounds, from Mazenod College in the hills, south to Woodman Point, to AQWA in the north and beyond. 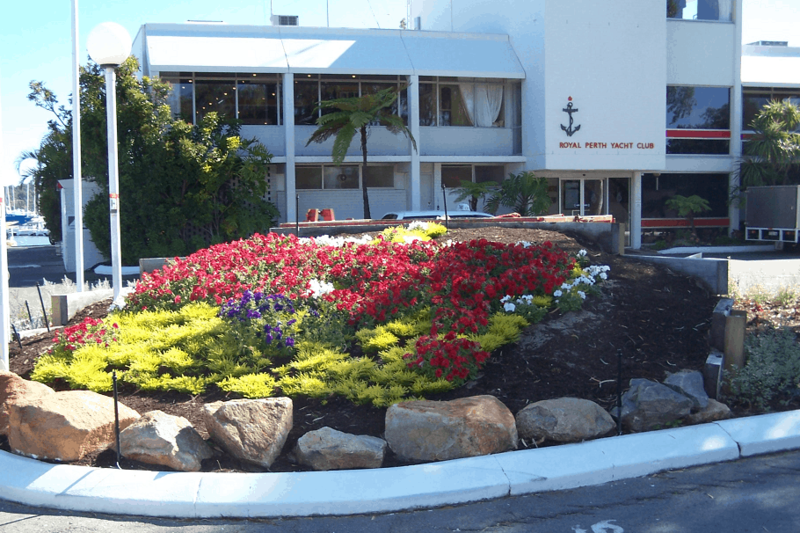 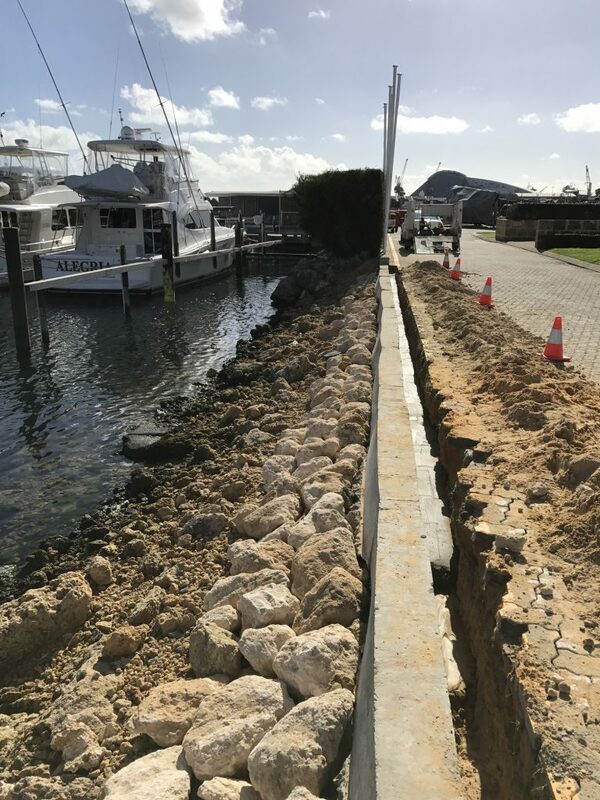 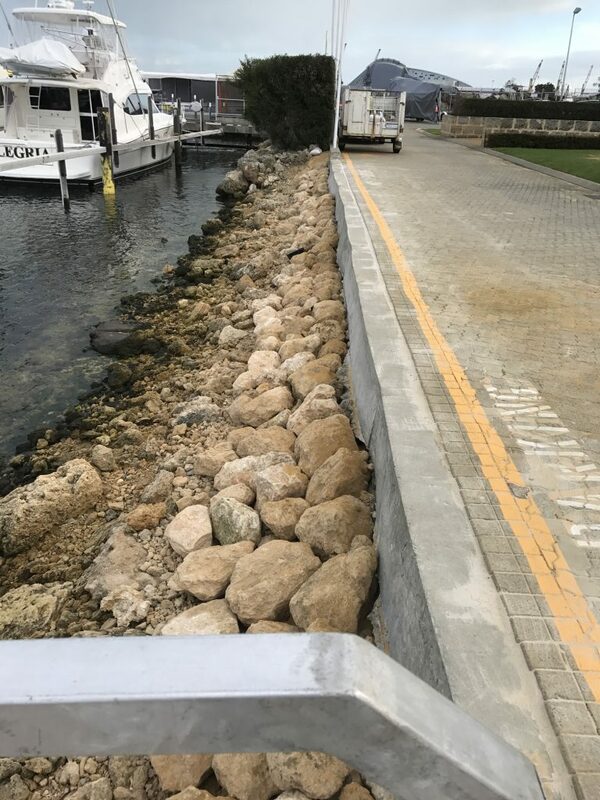 We service prestigious clients such as the Royal Perth Yacht Club and their Fremantle Annexe on a weekly basis, whilst providing regular garden maintenance services to various real estate agents throughout Perth ranging from shop frontages and apartment complexes to large house blocks. 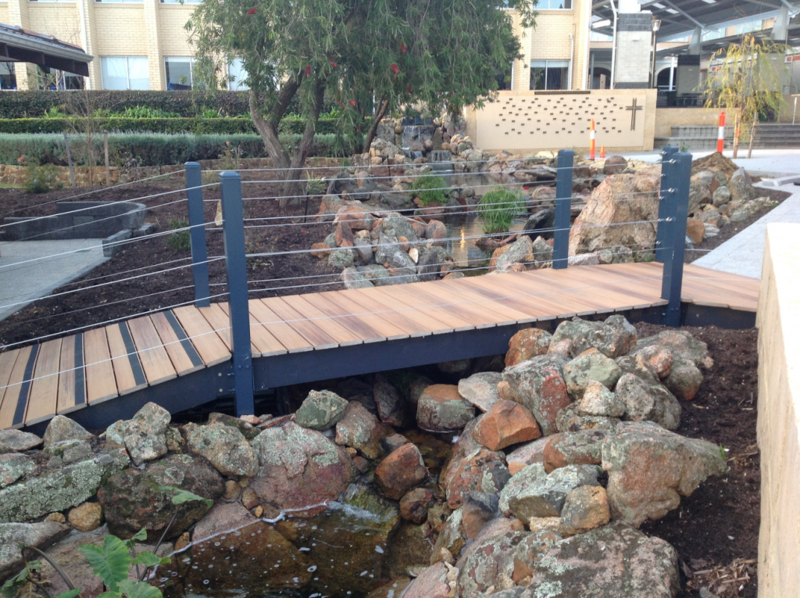 Why not leave your commercial gardening needs to Landscapes for Life? 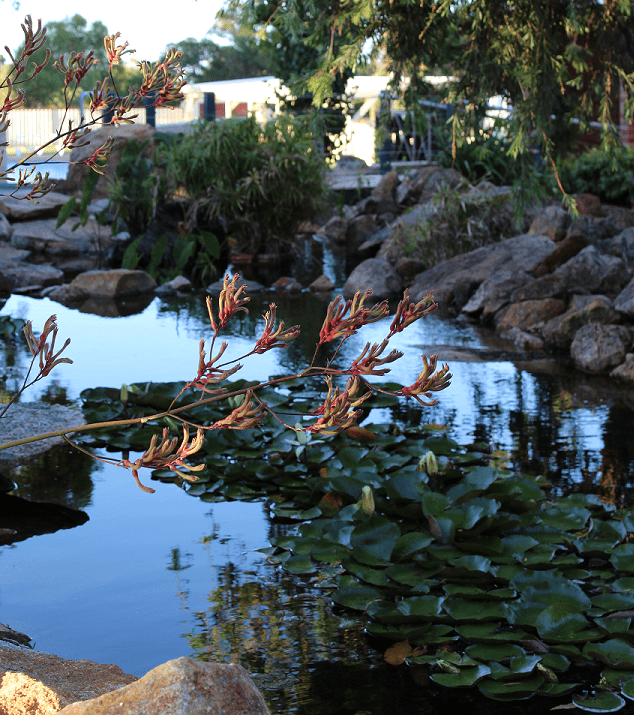 Let us take care of things for you while you take care of your business. 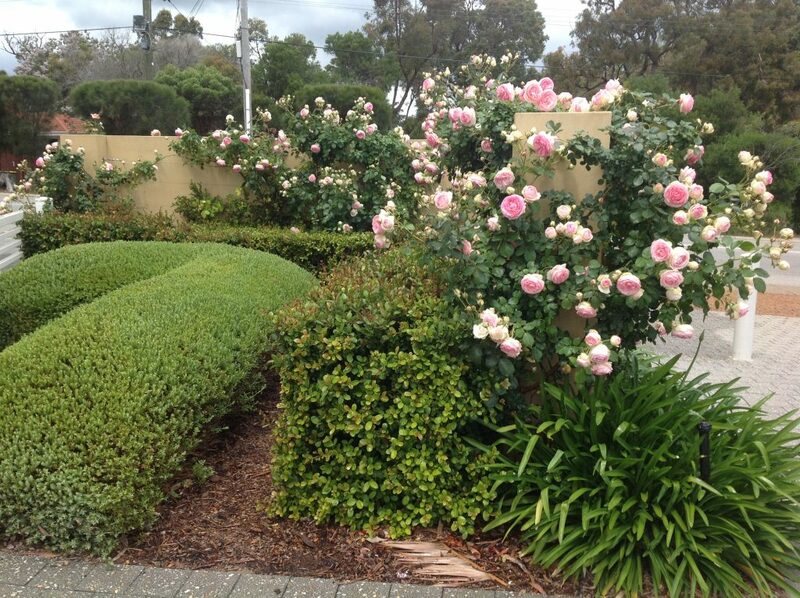 We offer a one stop shop for gardening and landscaping in Perth. 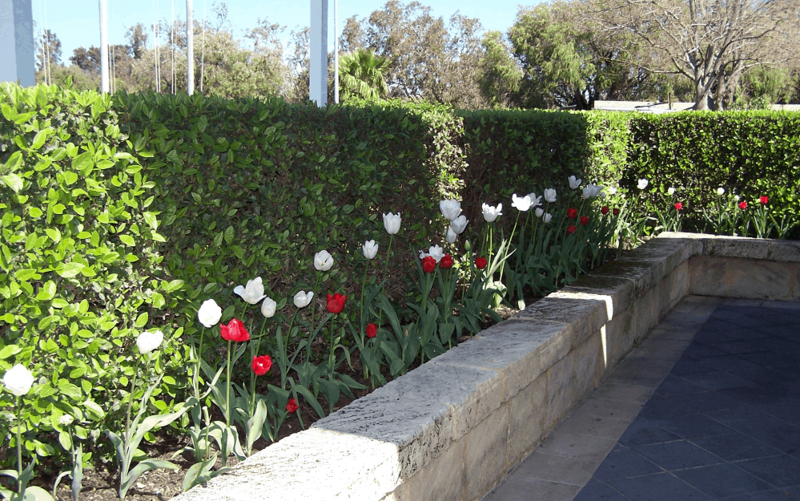 At landscapes for Life we offer everything you need to keep your commercial garden and exterior looking it’s best. 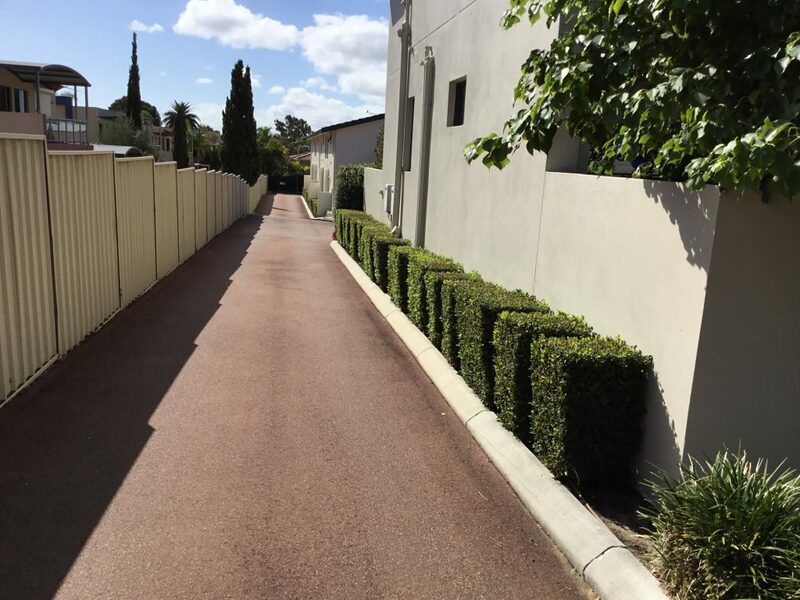 We can tailor our services to suit your needs such as a one off clean up or an ongoing maintenance plan. 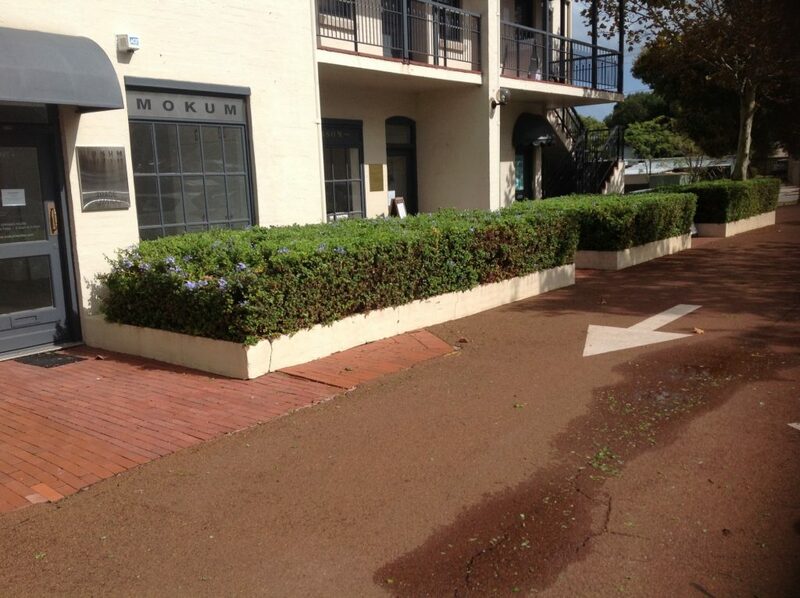 We can save you time and keep your business looking its best! 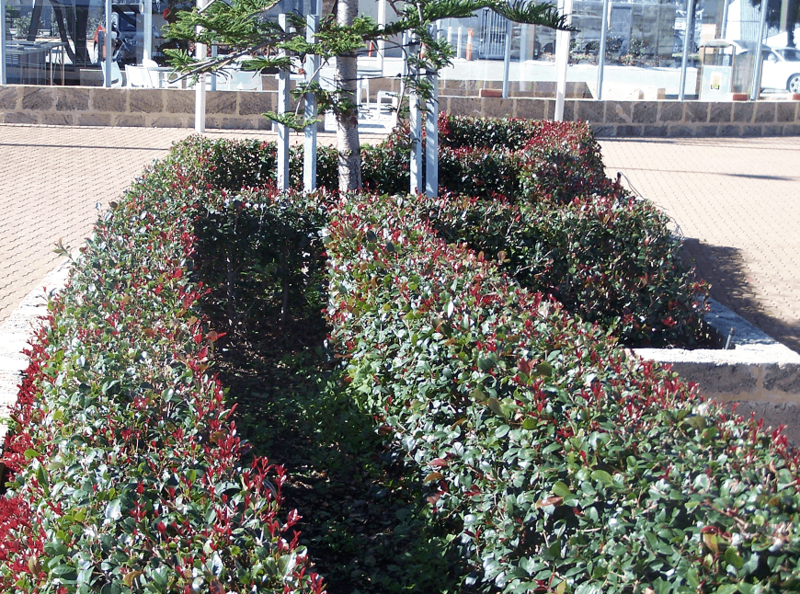 Call us now on 0429 922 446 to discuss all aspects of your commercial gardening needs.